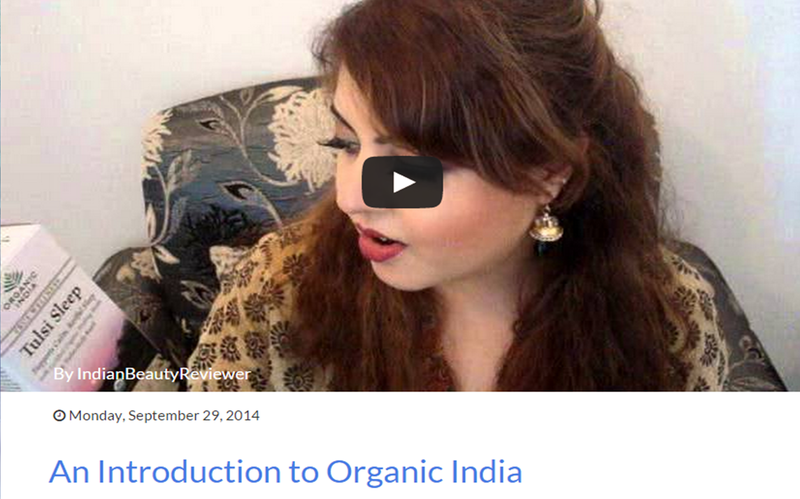 This video is about few products sent to me by a brand called Organic India. Organic India aims to be a trustworthy and innovative global leader by providing genuine organic True Wellness products and solutions for conscious, healthy living. 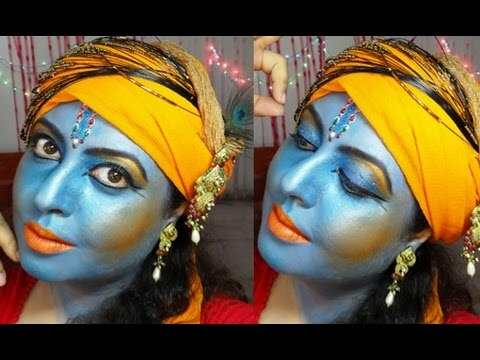 Subscribe to my YouTube Channel for more Fun Videos !